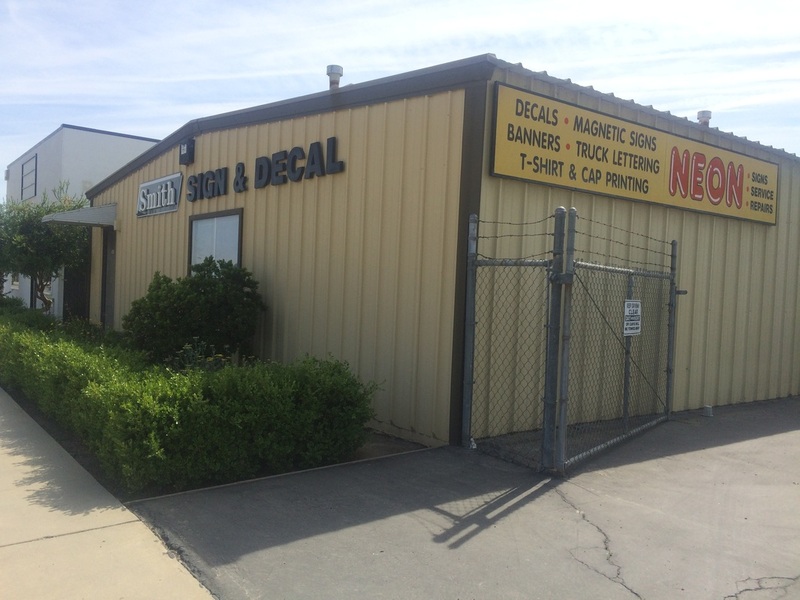 From the early days of hand-drawn patterns and paint brushes, through today's computer designs and digital printing, we have offered our customers the best sign making techniques available. We take pride in our reputation for quality. Give us a call today and let us help you with all of your business visibility needs. Our highly skilled team of marketing and graphic experts has the experience and vision needed to implement your solution.